iBeer is a relatively new restaurant. Located inside the Hikarie building in Shibuya, it is a very posh looking place. It is located on the 7th floor along with many other restaurants so it isn’t a very popular place. When I went, on a weekday evening, many workers were just getting off work but many of them were not going to iBeer. It is unfortunate but I hope that I just ended up going on an off day. The main reason I went to iBeer is to get beer. I am on a huge craft beer bender and I can’t help myself but to go to all of these different shops to see what they are all about. iBeer is no exception. The decor is really nice but they seem to really emphasize their friendliness to women. All of the staff was women and there were more women in the shop than men. Most of the men who were there were also on dates, so I guess that is another reason for my perception that they cater towards women. 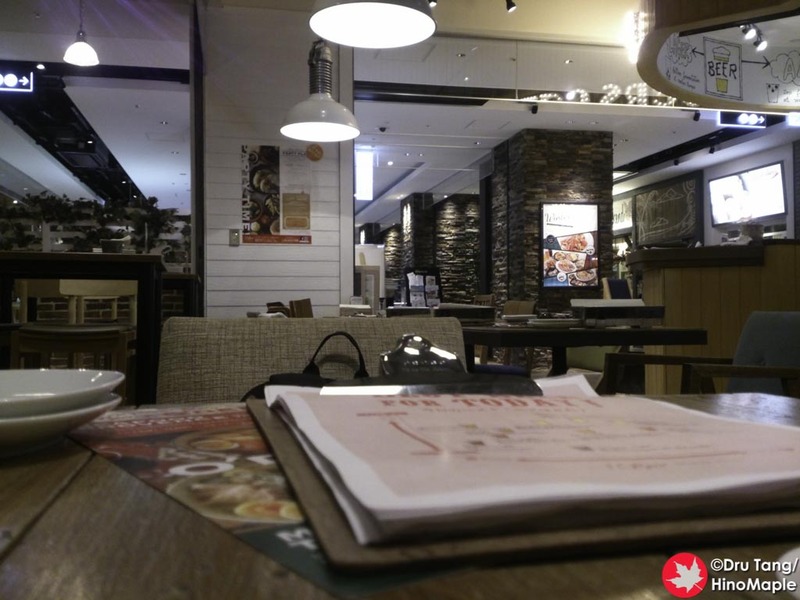 I went to iBeer alone and when I sat down, I felt like I was at a cafe rather than a restaurant or a bar. The prices were reasonable and they had a nice selection of beers. If you are looking for fruit beers, iBeer is a pretty good place to go as they have a lot of different fruit beers and a lot of unique beers that I had never really seen. This just added to the “for women” theme that they have, but to be honest I don’t want to stereotype women as loving fruit beer. I actually know many women who know just as much, if not more, about beer than I do. I didn’t eat all of the food available but I had their signature dish, fries. They had good fries but I was more attracted to the dips that they offered. When you order the fries, you can choose 2 dips out of a somewhat large selection. I was hoping they would put the dips into a dish but they tend to just throw them on top; it was still good and I wouldn’t hesitate to order it again. The other dishes also looked good overall and I hope I can try it someday. 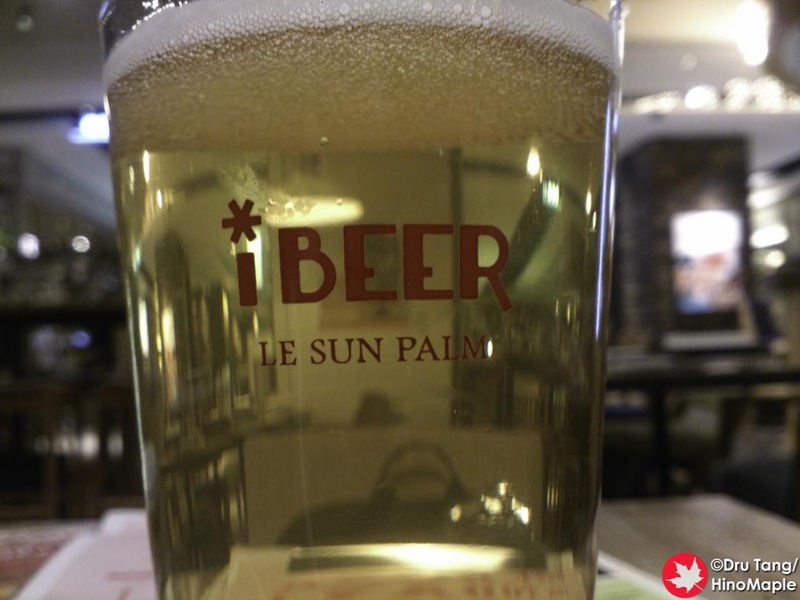 Overall, iBeer is a nice place and I would go back again. The beer selection is not what I usually enjoy but I wouldn’t hold it against them. 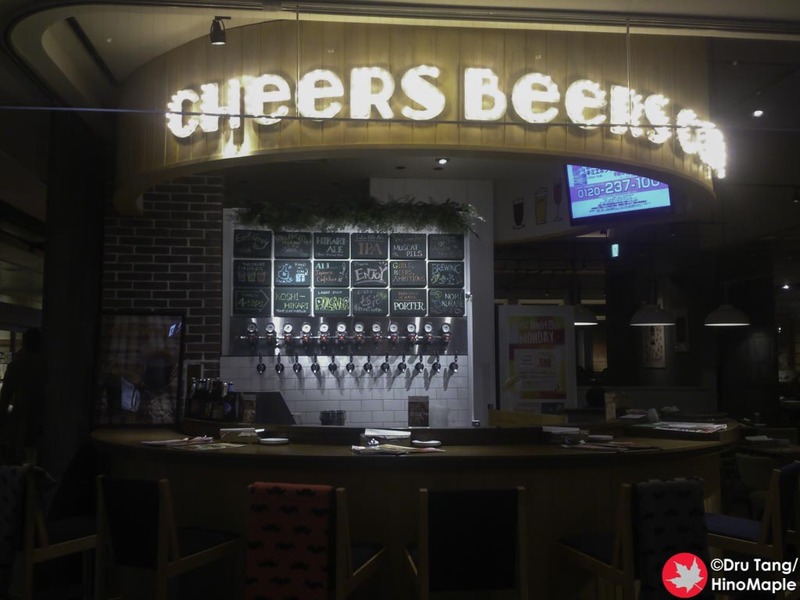 Due to the location, it is a little harder to get a beer there compared to the other craft beer shops in Shibuya but if I was on a date, or wanted to avoid smoke, I would go to iBeer. 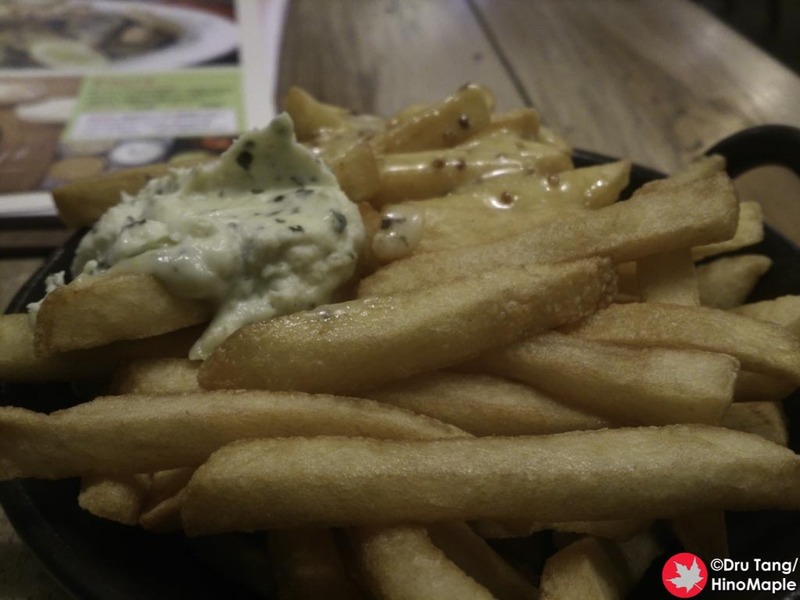 This entry was posted in Tokyo Food and tagged beer, craft beer, Hikarie, iBeer, iBeer Le Sun Palm, japan, Le Sun Palm, Shibuya, tokyo by Dru. Bookmark the permalink.